Cathedral volunteers’ dedication to liturgy allows all who come to worship to know they are in the presence of their spiritual home. 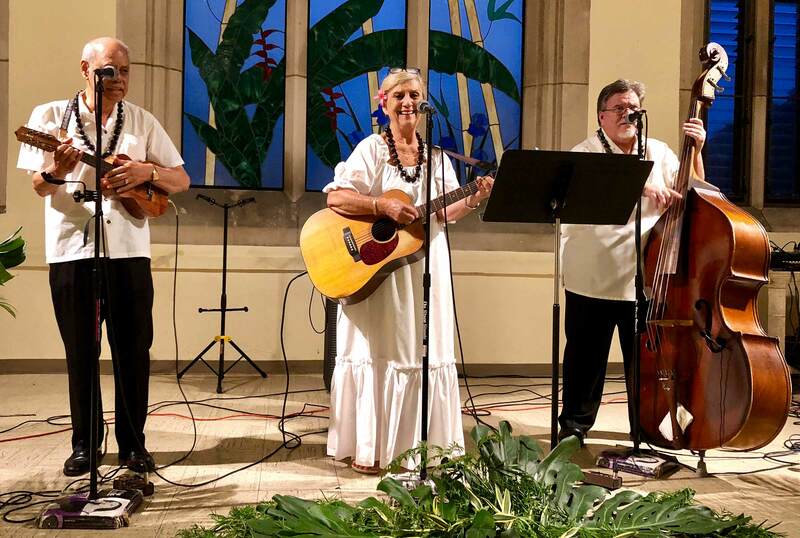 The time-honored elements of worship — including music, formation, and pastoral care — are here along with the people who make it happen with style, enthusiasm, and love. 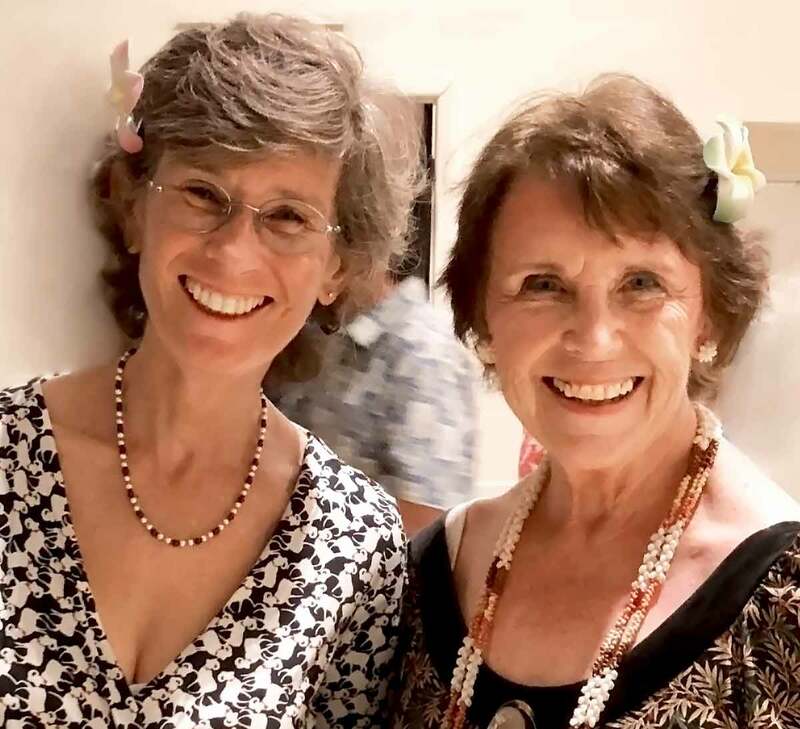 In addition to its ministry of being Eucharistic Visitors, the Pastoral Care team provides transportation to church services or medical appointments, telephoning, and sending greeting cards to shut-ins and the hospitalized as ongoing activities. A small gift basket or plant is delivered to each of the home-bound during Christmas and Easter seasons. In recent years, the congregation has had an increasing commitment to evangelism. Recent efforts maintain a social media presence through this web site, Facebook, YouTube, Wikipedia, and electronic newsletters. 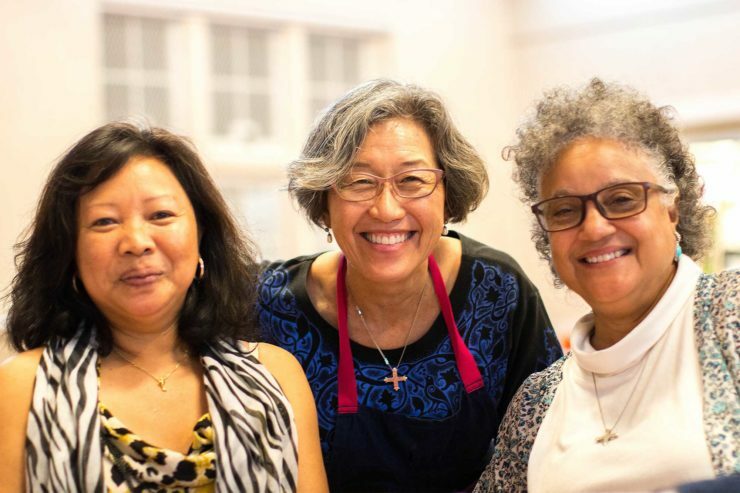 The current focus is on welcoming newcomers into the life and ministries of the Cathedral. It could be argued that hospitality — the welcoming of strangers — is the quintessential Christian practice. 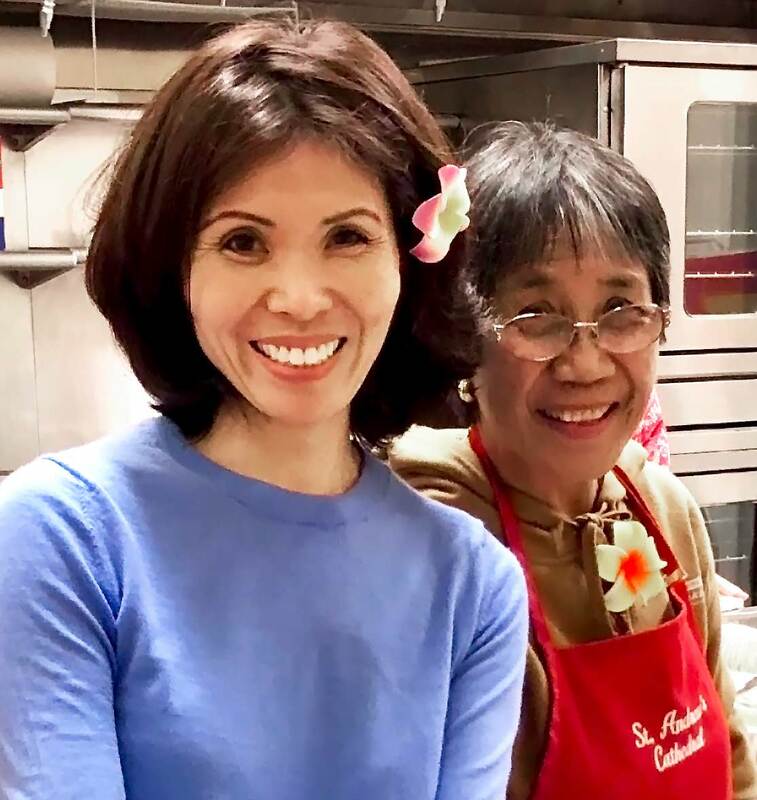 The Cathedral’s Hospitality Ministry Team is a vibrant, diversified group of men, women, and youth from all walks of life. Through hospitality, they enable guests to discover there is room in our church for them, especially in the lives of the members of the church. 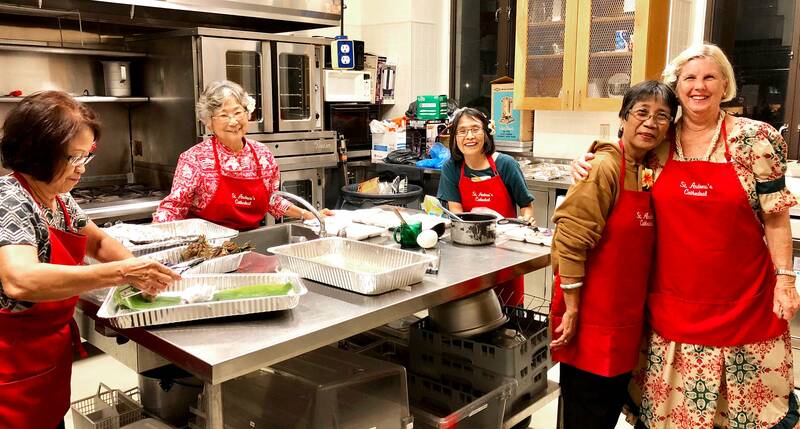 The team regularly cooks and serve meals, creates welcoming environments for newcomers and strangers, and a safe place and room for friendships to grow… a place where weary and lonely people can be restored to life. Whether it is a grand event or simply offering sojourners a place of rest and a cup of tea, this group nurtures a distinct way of life and a commitment to welcome. They do not seek quick evidence of success, but understand the value of small acts of grace. Offering hospitality requires courage and humility. Through it, we hope to understand much of the Gospel and of a practice by which we can welcome Jesus himself. 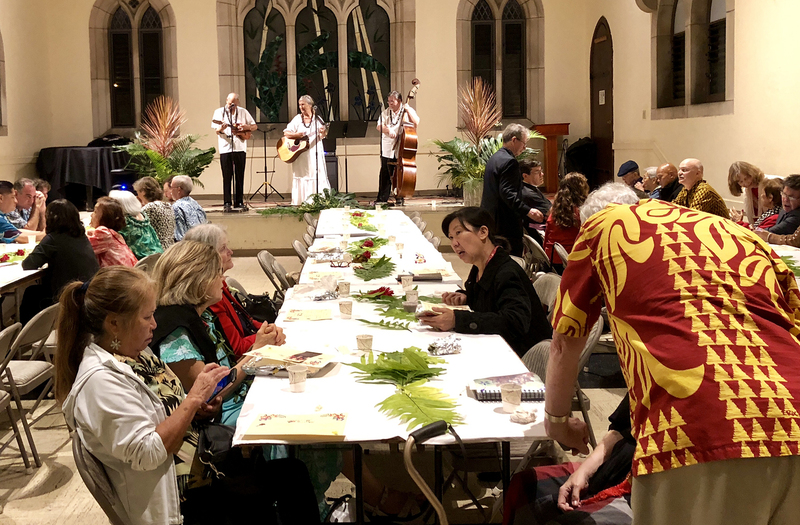 The Hospitality Committee prepares for Sunday “Aloha Hour” receptions after the 8:00 and 10:30 a.m. services, special and one-time events, outreach, and Hawai‘ian commemorative Sundays. They purchase supplies and food, in addition to arranging for setup and cleanup.